Last week’s economic news included a survey of senior loan officers, Freddie Mac’s average mortgage rates, and new jobless claims. An index reading for consumer sentiment was also reported. According to the Federal Reserve’s Survey of Senior Loan Officers,72 institutions surveyed reported that all types of residential real estate loans saw easing of lending standards or no change in lending requirements. Demand for real estate loans eased, which likely influenced financial institutions decision not to tighten lending criteria for home loans. In contrast, banks surveyed indicated tighter lending requirements for auto loans and credit cards. Freddie Mac reported lower average mortgage rates last week.30-year fixed rates averaged 3.90 percent; 15-year fixed rates averaged 3.24 percent and the average rate for a 5/1 adjustable rate mortgage rates averaged 3.22 percent. Discount points averaged 0.40 percent for 30-year fixed rate mortgages and 0.40 percent for 15-year fixed rate and 5/1 adjustable rate mortgages. 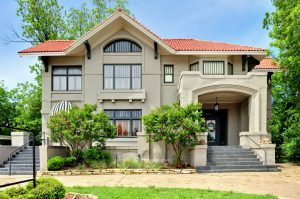 Lower mortgage rates were good news for home buyers who continue to face high home prices coupled with competition by cash buyers. First-time jobless claims increased by 10,000 new claims to 239,000 new claims. Analysts expected a reading of 231,000 new claims based on the prior week. The week-to-week reading, which can be volatile, was eclipsed by the four-week rolling average of new claims, which hit its lowest reading since March 1973. The bump in weekly first-time jobless claims was caused by a backlog in jobless claims filed in Puerto Rico. In the aftermath of Hurricane Maria, Computer and infrastructure problems caused delays in claim filing. Consumer sentiment dipped in November to an index reading of 97.8 as compared to an expected reading of 100.7 and October’s reading, also 100.7; Indicators of rising inflation concerned consumers, according to the University of Michigan, which conducts the survey. 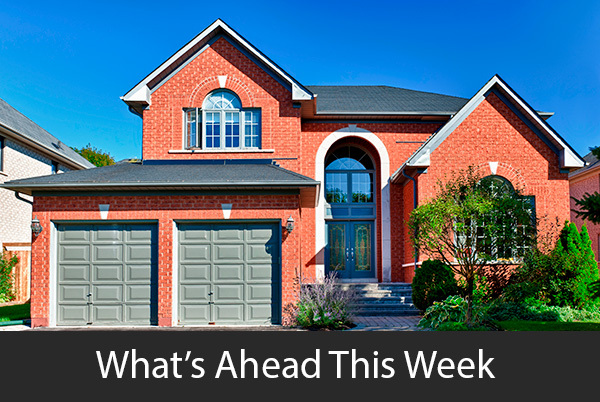 This week’s scheduled economic news includes the National Association of Home Builders Housing Market Index, housing starts, building permits issued and weekly reports on mortgage rates and new jobless claims. Monthly readings on inflation and retail sales will also be released.